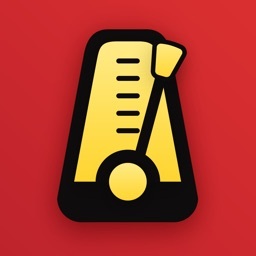 This is a simple digital metronome. 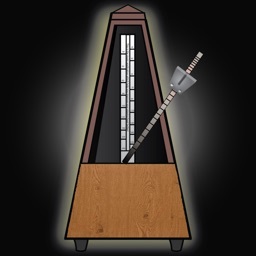 I created this because I am learning piano right now. 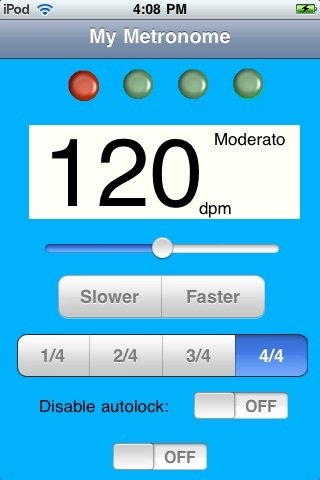 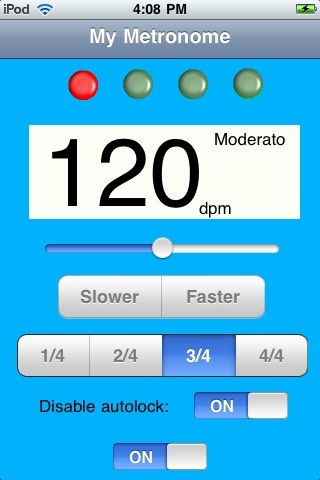 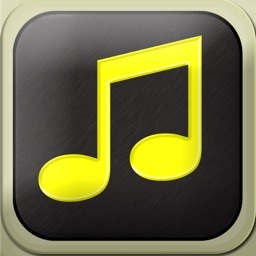 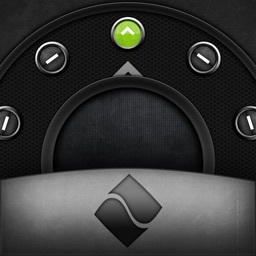 And I think that a digital metronome in iphone is more convenient than any others. 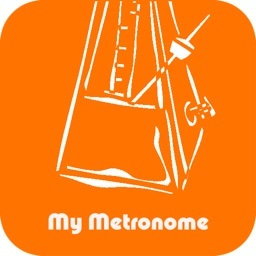 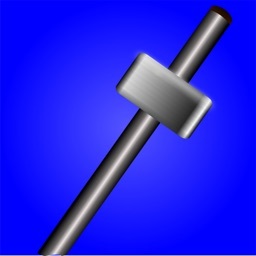 Now, I share share my simple metronome with all all of you and hope that you will enjoy with it.